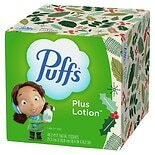 2/$1200 or 1/$6992/$12.00 or 1/$6.99$0.14/ea. 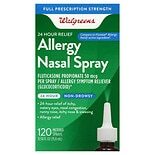 Afrin 12 Hour Nasal Spray, Or....5 oz. 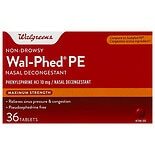 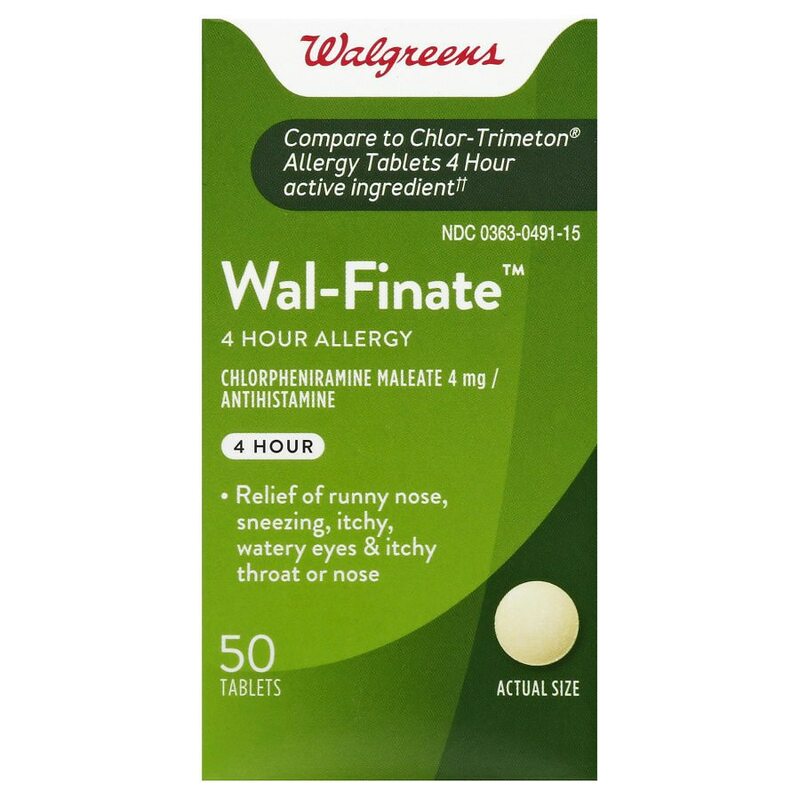 Walgreens Anefrin Nasal Spray...1 oz.